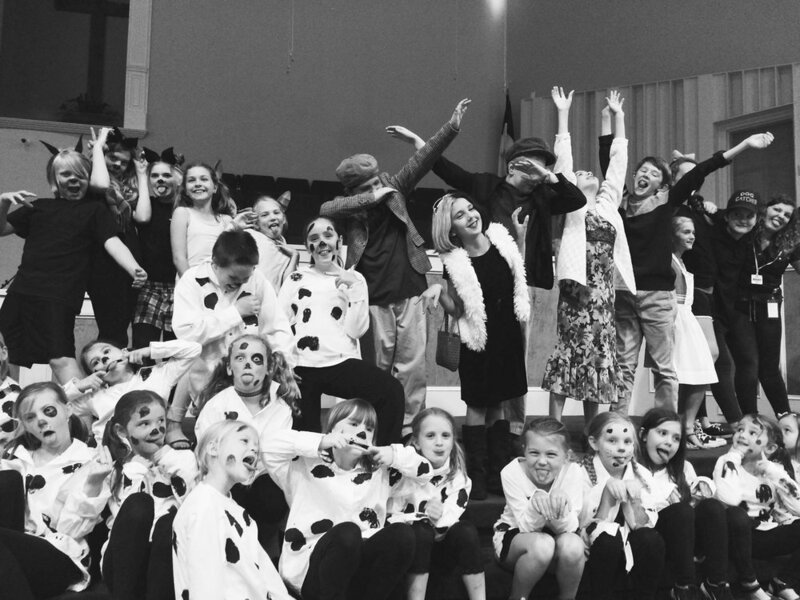 Stagecraft Theatre for Kids provides youth in Upstate South Carolina with a unique opportunity to participate in and study theatre arts in a welcoming, inclusive, Christ-centered environment. Stagecraft is an after-school theatre arts training program for students ages 4 to 18. Offering 2 mainstage musical productions each year, in addition to theatre arts classes, workshops, camps, leadership programs, parties, and fundraising events, Stagecraft creates endless opportunities for students to build character, confidence, and community! Add a magical touch to your next birthday party or special event! Stagecraft's Princesses, Pirates and other characters will bring creativity, excitement and lifelong memories to your next party! Meet all of your favorite villains! Interested in working for Stagecraft? Fill out our easy online employment application!